On December 18th you can be among the first to experience Mary Poppins Returns during the Opening Night Fan Events! These events are being held exclusively at Dolby Cinema at AMC Theatres. In addition to watching the film one day early, fans attending will receive a collectible pin representing a donation made on their behalf to the Variety Children’s Charity. What a great way to spread holiday cheer during the season! 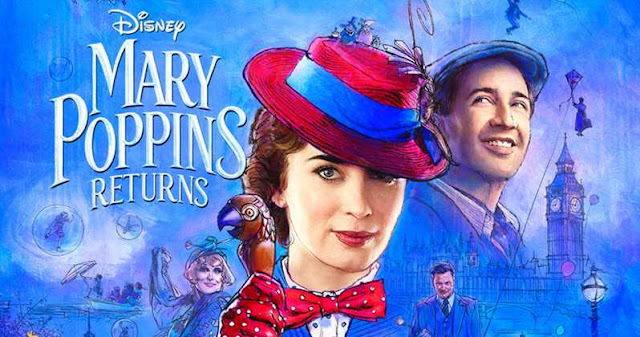 A code to download the Mary Poppins Returns soundtrack will also be available for fans joining the opening night festivities! Spectacular Imaging—With Dolby Vision, the picture comes alive with greater brightness and darker darks to offer a more lifelike sense of depth, rendering colors and detail unlike other movie theaters. Immersive Audio—With Dolby Atmos, guests are transported inside the story with sound that flows all around them, including overhead. The sound in the cinema envelopes viewers, making the story their reality. Reservable Recliner Seating—Moviegoers enjoy next-level comfort with spacious, innovative recliners that pulsate with the action. 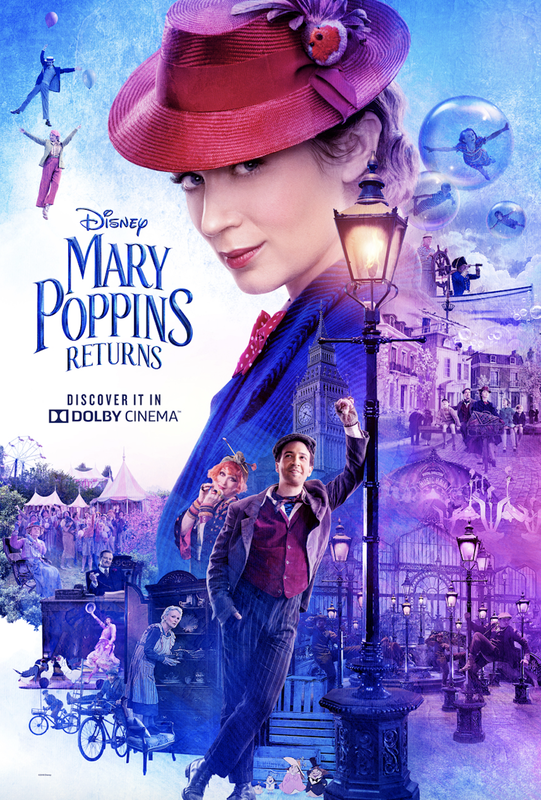 Dolby Cinema transforms the world of Mary Poppins with supercalifragilisticexpialidocious picture, sound, and surrounding perfected for movies! Let us know if you plan on attending the opening night fan event!